Coin Rokaki Enterprise Co., Ltd.
Our company is a well-known manufacturer of premium grade Air filter in Taiwan. The Air Filters are available in various different sizes and materials, perfect for various requirements. 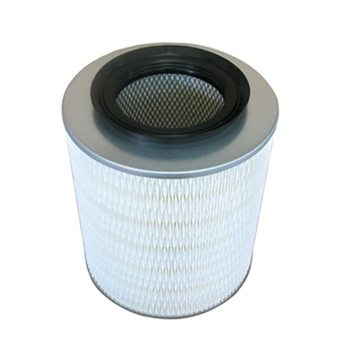 We have devoted ourselves to serve the clients with our durability, fair price and strong efficiency of Air filter. Please feel free to contact us if you are searching for Air filter with unique and stylish design.